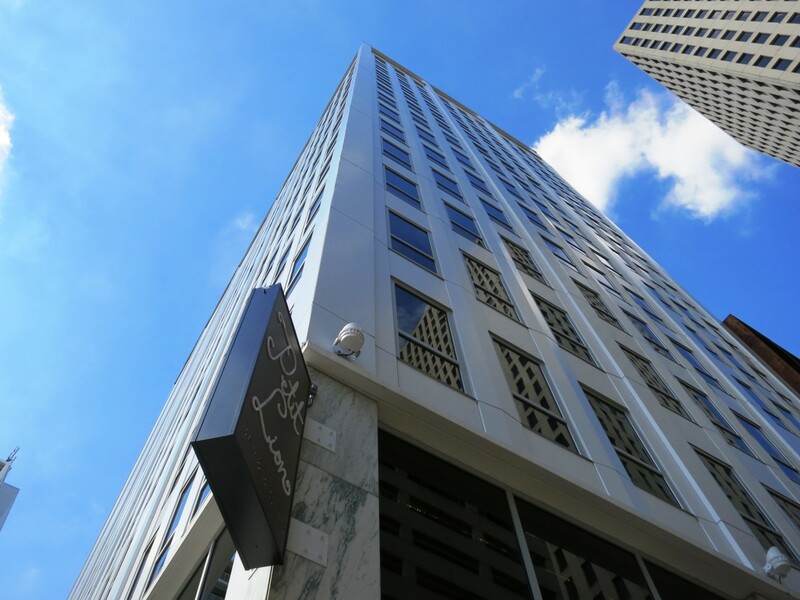 The Troubadour is a 184-room luxury boutique hotel in the heart of New Orleans. Formerly a 17-story office building, The Troubadour is part of the former Rault Center which was the site of a deadly fire in 1972. The Troubadour was renovated and reopened in Dec. 2016. Given the historical significance of the building, the goal of the exterior renovation was to maintain historical aesthetics while providing protection against extreme weather conditions. YKK AP’s YHC 300 OG high performance hurricane impact curtain wall system was selected to closely match the sightlines of the original windows and to provide protection against future storms. 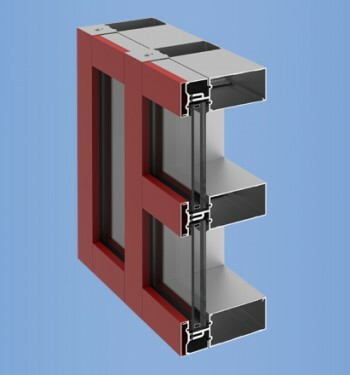 The YHC 300 OG curtain wall was specifically designed and tested to provide innovative impact and blast solutions for design pressures from 45 PSF all the way to 130 PSF. It has been tested for the ASTM E 1886/1996 standard test protocol for “Essential Facilities” to provide the highest impact and blast mitigation capabilities. Additionally, the Model 35 H entrance used on The Troubadour has been tested for large and small missile impact resistant and blast mitigation. Like most 1960s buildings, The Troubadour is made of concrete and steel, which presented a design challenge. Initially curtain wall was to be installed in single punch openings using standard T or F anchors. However, in test openings, rebar was hit in each attempt to drill into concrete. Additionally, while the concrete structure was solid, all other supporting structure for the windows was deteriorated and had to be removed. A second challenge was space restriction given the location. The punched opening curtain wall allowed for pre-fabrication, glazing and assembly, reducing spatial needs and providing for fast, easy installation. The unique, adaptive reuse project was an opportunity to honor The Troubadour’s rich history through the use of modern and protective curtain wall.